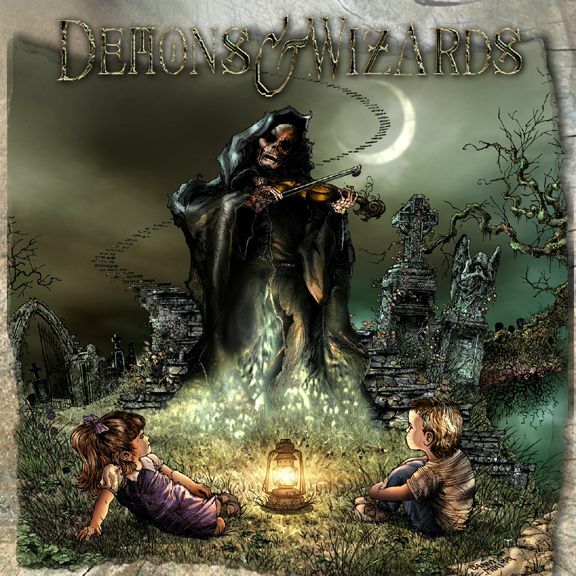 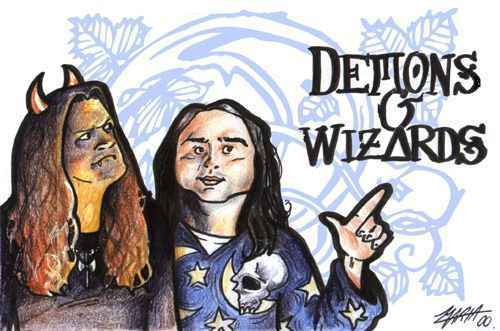 Demons & Wizards - The Trooper (128 kpbs - 3.72 MB). 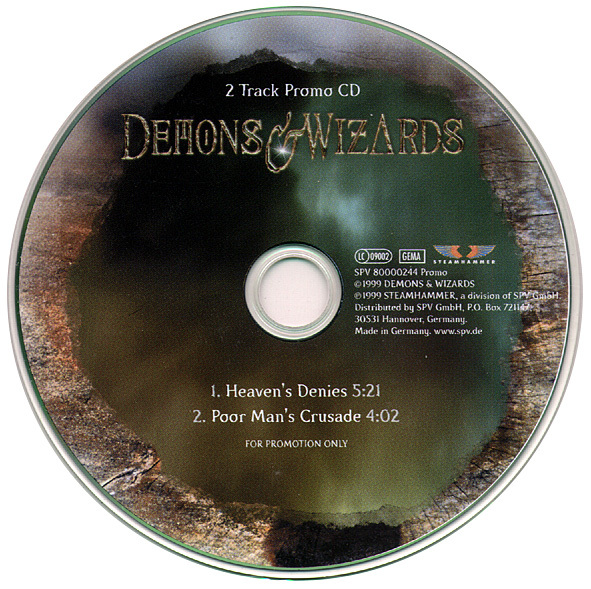 Taken from Demons & Wizards bootleg called German Crusade. 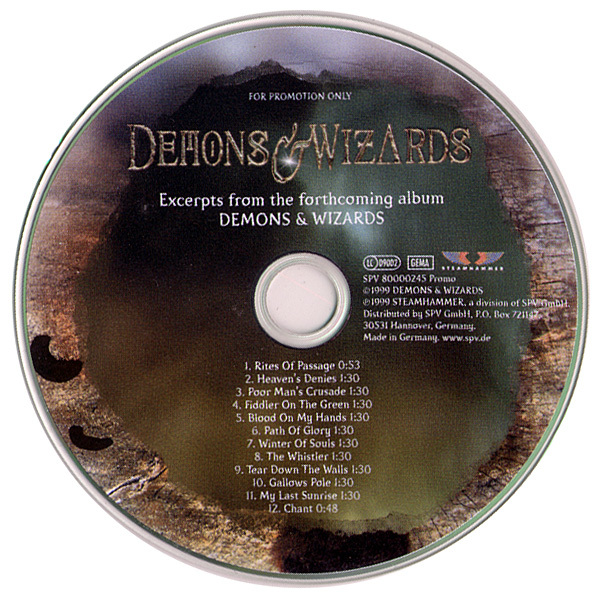 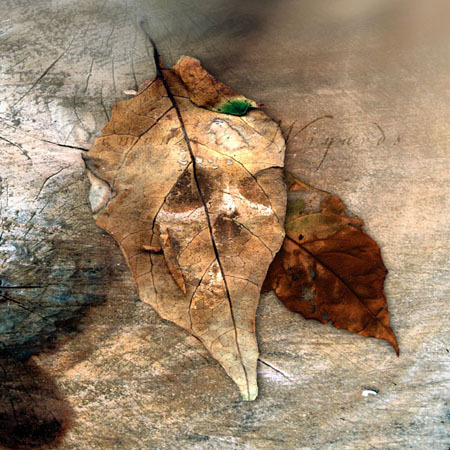 Recorded live in Krefeld, on June 7th, 2000.